Under the new Curriculum for Excellence (CfE), teachers at schools across Scotland are encouraged to use constructivist learning approaches that promote challenge and enjoyment in learning. One of them is through the use of games-based learning (GBL) technologies in classroom education, where the students are not only expected to learn by playing computer games, but also creating computer games. Two teacher surveys were conducted across primary schools in two separate regions in the West of Scotland to identify how GBL is being implemented within primary schools. The results showed that the use of GBL, especially the game making approach, was very limited. Following the surveys, several school-based field works were conducted to identify and compare the learning experience and outcomes from the teachersâ?? and studentsâ?? perspectives when using GBL and non-GBL (the traditional) approaches. This paper summarizes the result of one case study conducted at one primary school in Scotland. The participants were the teacher and her students in Primary 4 level. They were exposed to learning times tables using two different approaches, one using computer games and the other one without the use of computer games. The findings have shown that the learning outcome is slightly better when using computer games. However, in terms of the learning experience, the teacherâ? ?s pedagogical style has a great influence on the studentsâ?? preferences and enjoyment in learning for both approaches. Overall, the findings have strengthened the fact that using computer games does not eliminate the role of the teacher. To maximize the potential of a GBL approach, more training and exposure to GBL are needed to help the teachers increase their understanding and capacity in using this approach. With proper support from the teacher, GBL can make learning more engaging, provide better learning outcomes and make the process of learning less tedious. Abdul Razak, A. & Connolly, T. (2013). Using Games-based Learning: How it Influences the Learning Experience and Outcomes of Primary School Children. 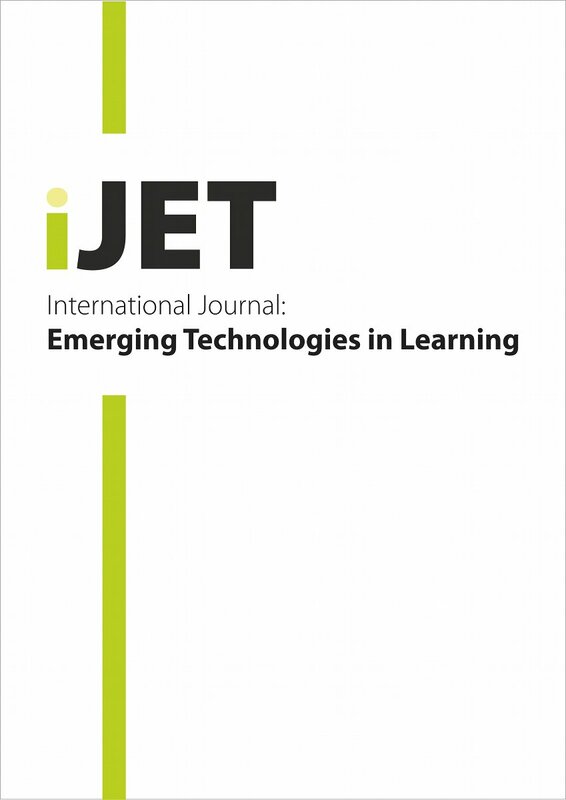 International Journal of Emerging Technologies in Learning (iJET), 8 (2013),. Kassel, Germany: International Association of Online Engineering. Retrieved April 20, 2019 from https://www.learntechlib.org/p/130252/.